Let’s jump into this week’s moodboard! This board is confident and engaging. 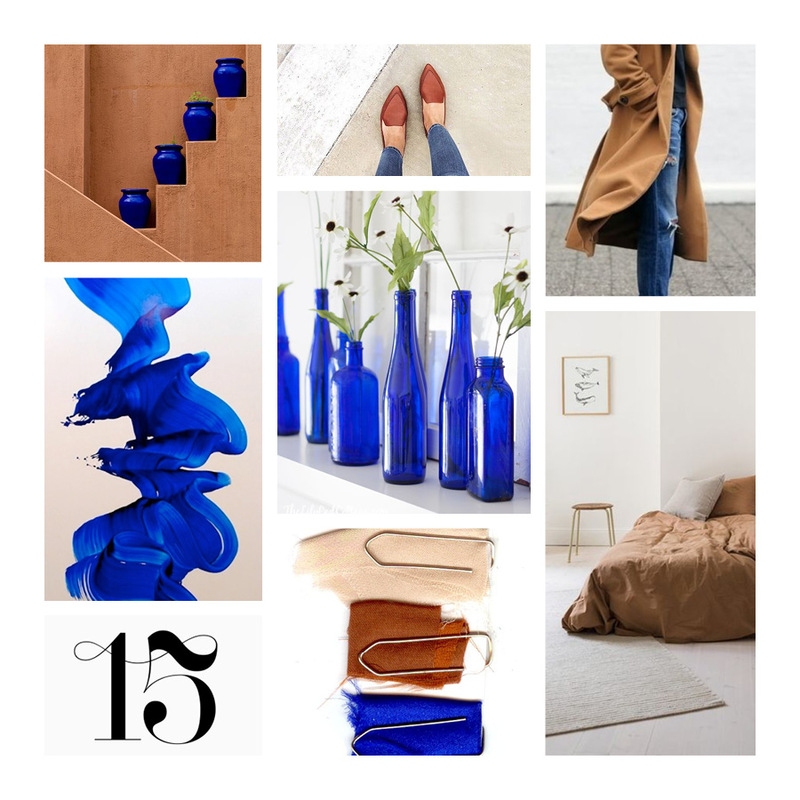 It’s mix of neutral earthtones say stability and simplicity, while the pop of cobalt blue brings energy and provides a feeling of confidence. The kind of brand or business I envision using this moodboard: This board would be perfect for a brand that wants to convey the feeling of being grounded and having a cool, calm confidence. It’s a brand that is a bit more on the serious or formal side, but not at all stuffy or unapproachable. The feelings I wanted to evoke in this moodboard: confidence, trust, and approachability.